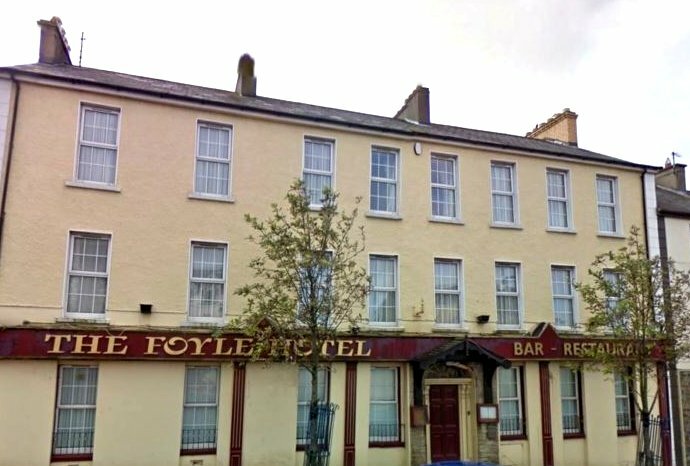 Donegal-based celebrity chef Brian McDermott is creating 30 new jobs for Moville as part of an ambitious restoration of the former Foyle Hotel. The new premises – which will be known as the Foyle Hotel Wine Bar & Eatery by Chef Brian McDermott will open in mid-June and will feature 17 bedrooms as well as a state-of-the-art function room which is perfect for boutique weddings, and cookery weekends hosted by Brian himself. A €1.5m restoration of the well-known premises on the town’s main street is almost complete, transforming the historic building into a boutique hotel, wine bar and exclusive eatery under the culinary direction of the local chef. In the Foyle Hotel Wine Bar & Eatery the focus be firmly on local produce, with Brian showcasing his own love of Donegal food as well as promoting the county’s heritage and the best of the Wild Atlantic Way. 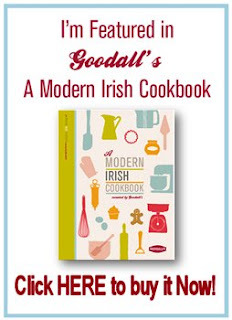 Seafood will feature strongly on the menus, and with the harbour only kilometres away fresh fish will be on diners’ plates within hours of landing at Greencastle. Brian – who recently launched his second cookery book, Brian McDermott’s Donegal Table, to industry and popular acclaim – said it was a dream come true to be able to bring his signature dining experience to his home town. 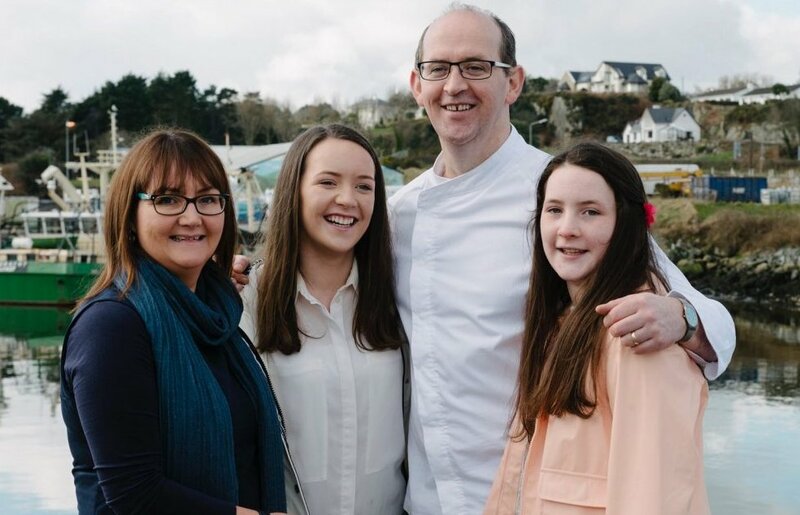 “I live in Moville, our family is based here, so to be able to bring 30 jobs to the town and to fulfil my ambition of creating a signature dining and hotel experience in my home town really is a dream come true,” Brian said today. 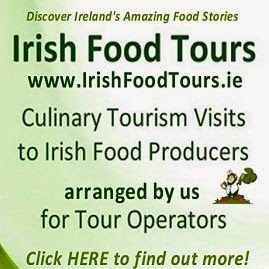 “I’ve spent my career championing local produce, and I want to use Donegal’s finest ingredients to create a quality experience for visitors, whether they’re popping in for a coffee or relaxing over an evening meal. “In the eatery we’ll be keeping it trendy, serving food throughout the evening with specially selected wines and local beers, all served in a relaxed environment with a focus on excellent customer service. 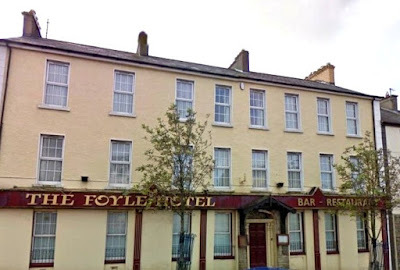 Brian and his wife, Brenda, grew up going to the Foyle Hotel, and Brenda used to work there are restaurant manager, so they've decided to keep the name to mark that nostalgia. In creating the The Foyle Hotel Wine Bar & Eatery by Chef Brian McDermott they are also saying that this is a new, signature location where visitors can expect something different. 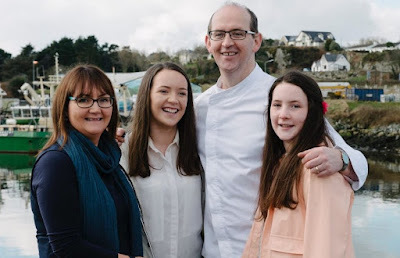 “Brenda and myself and our girls are really looking forward to it because it gives us another home to do what we love – sourcing the best ingredients, cooking them simply, and allowing neighbours and visitors alike to relax and enjoy it," added Brian. 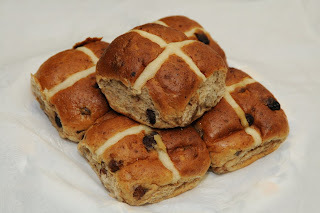 “We want it to be part of the whole community, and our aim is to use local producers which will create a knock-on effect in terms of encouraging other jobs and investment in the area." “We also hope it’ll be a boost to tourism and encourage more visitors to this part of Inishowen,” said Brian. 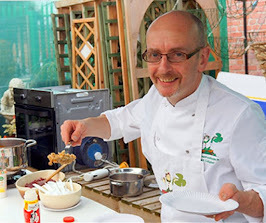 Chef Brian McDermott has made a name for himself across Ireland through his championing of local produce and his love of traditional recipes, and is a regular on television and radio for RTE, TV3 and BBC, as well as a firm favourite on the Irish festival circuit. 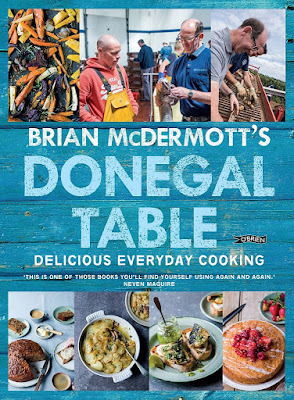 His second cookery book, Brian McDermott’s Donegal Table, was published by O’Brien Press in March 2018 to critical and popular acclaim. 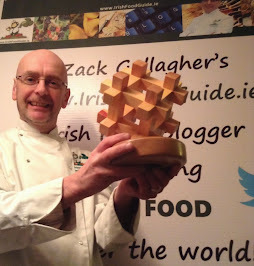 “We’re right on the Wild Atlantic Way, and my Donegal Table will be waiting for when you step through the door, ready for visitors to taste our food,” said Brian. The Foyle Hotel Wine Bar & Eatery by Chef Brian McDermott is due to open in mid June 2018 and you can Follow Brian on Twitter here at @ChefBrianMcD for lots of Irish Food news and recipes! The Very Best of Success Brian!